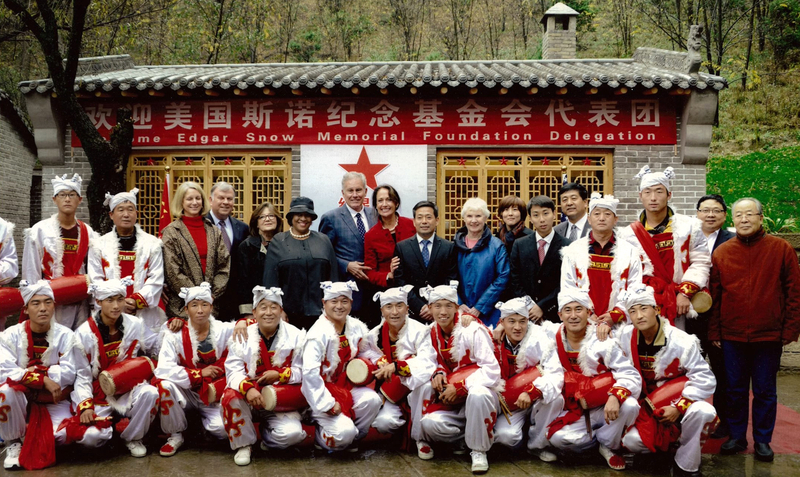 The Edgar Snow Memorial Foundation hosts a variety of programs and also partners with local organizations to increase understanding and friendship between the citizens of the United States and China. We also participate in special projects, such as the 80th Anniversary Exhibit of Red Star Over China. We host lectures, concerts, book events and other performances featuring top US and Chinese talent. Visit our Event Calendar for details.